Even with the Galaxy Note 7 no longer being produced, users still do not realize the severity of the situation that they are potentially carrying a ticking time bomb. To avoid making a mess of the situation, the Federal Aviation Administration has issued a strict rule of boarding your flight with a Galaxy Note 7. If you have a Galaxy Note 7 that has been powered off, chances are you still be fresh out of luck because you’ll have to handout the smartphone to the authorities, or risk jail time and a hefty fine. 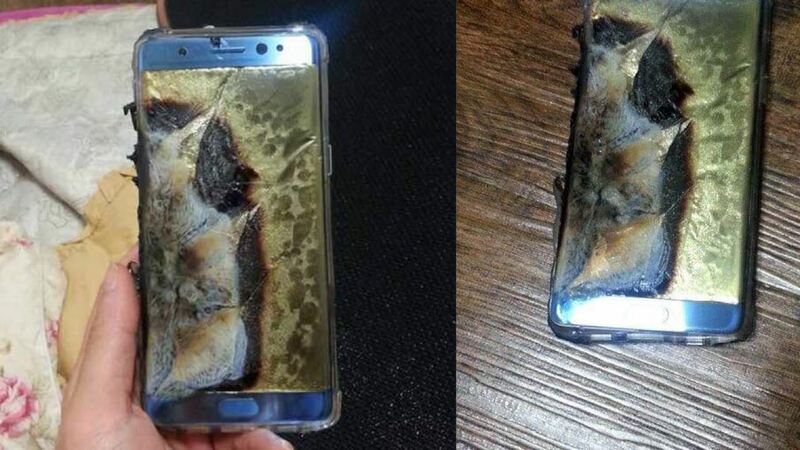 In fact, chances are that you’ll learn the hard way not to bring your Galaxy Note 7 onboard a flight because the offense carries a fine up to $180,000. Samsung is currently relying on its Galaxy S7 and Galaxy S7 edge to generate as much sales as possible, at least until the company is ready to announce its next flagship, the Galaxy S8.